Please note: all scheduled presentations are subject to change. Please Note: all scheduled outings are subject to change. 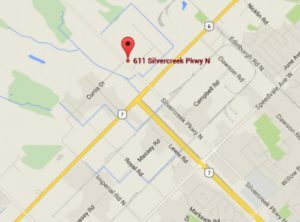 UNIFOR hall is located at 611 Silvercreek Parkway N., Guelph Ontario.